I’m really going to miss Alec, Philip and Max. I’ve come to really like them, a lot and it seems like I really know them and hang out with them. It’s making me a little sad. But…my next series will be full of new friends and I’m hoping you’ll all love them as you do Alec and his friends. 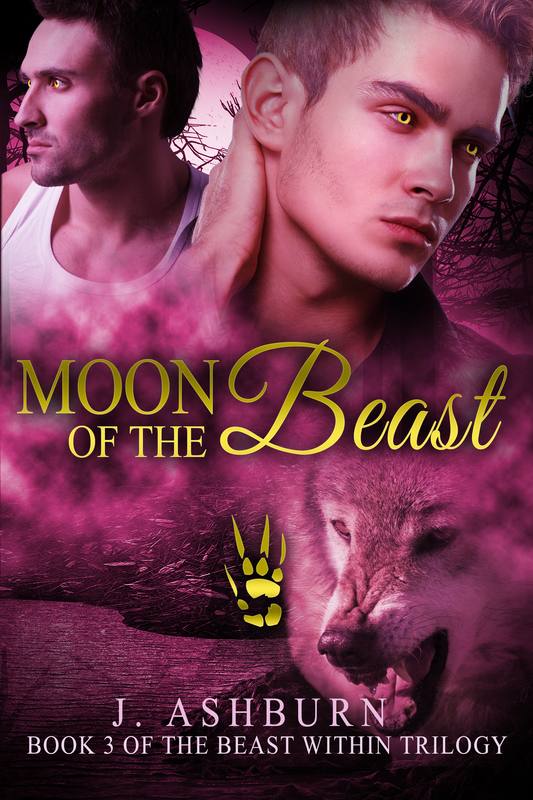 Any way…enough of that, sniff…sniff… here is the cover reveal to the 3rd book, Moon of the Beast.